Today we look at the new Rode SM3-R and SM4-R shotgun microphone shock mounts! Are these worth the upgrade? Here are the new shock mounts from Rode talked about in the video above. Designed for use on camera hot shoes but can be mounted via the 3/8″ mount under cold shoe. 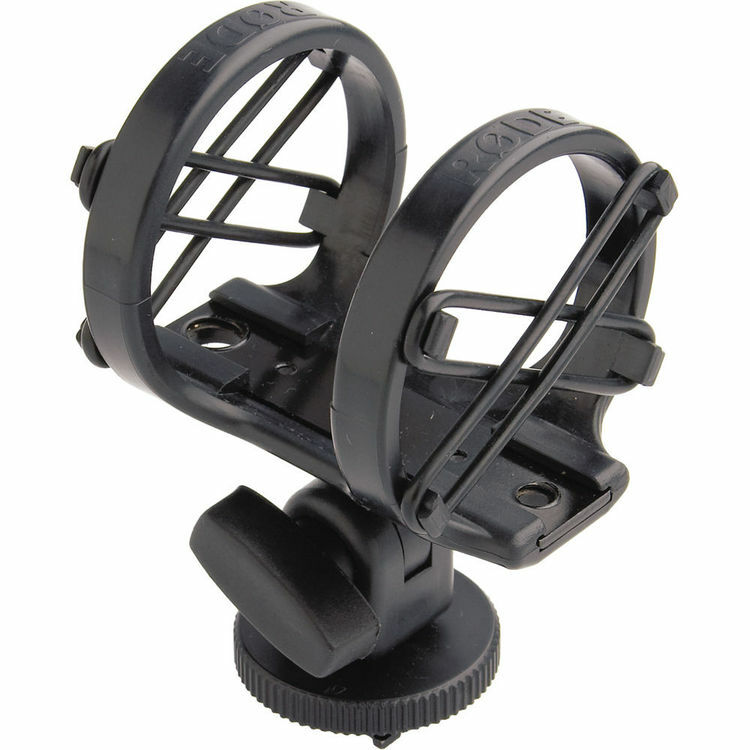 The Rode SM4-R is designed to be used on boom poles or mic stands by removing the adapter thread. That said, you can mount this shock mount to anything via the 3/8″ thread on the bottom. Here is the shock mount the new models are replacing. Here are the two shotgun microphones I used in the video to show off the different shock mounts. The NTG4 is powered via 48v (phantom power) and makes for a nice small shotgun mic. The NTG4+ is the same microphone as the NTG4, but includes a built in battery for use without phantom power. This model can also be recharged/powered from a micro USB jack on the rear of the microphone.